At some point every, traveller knows, they will face the rain. 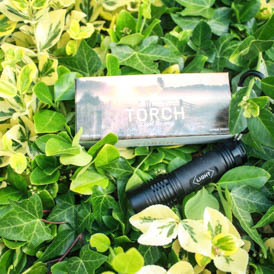 Don't get caught out and keep safe with our water proof torch. 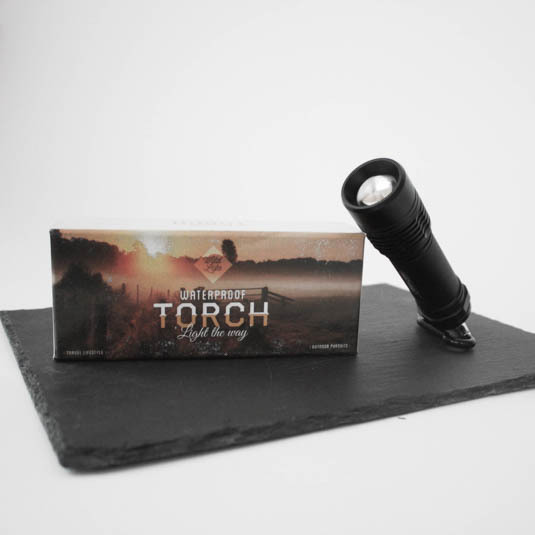 Night or day, no matter how wet, you'll at least be able to see when your getting drenched.